following my trials and tribulations in trying to track down a Fluke Uke, I have decided to put that purchase off for another day, and changed tack. 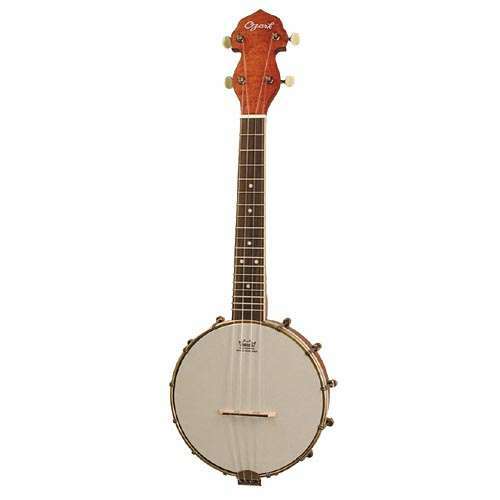 Have ordered myself one of these Banjo Ukes from the great guys at Eagle Music! Its an Ozark, entry level uke banjo - model 2035 i believe. Banjo ukes get very very expensive, and i just wanted an entry model and this seems to be among the best reputation wise. Another change of plan - Eagle out of stock too.... found another source though, so one is "PROMISED" with me on Friday!